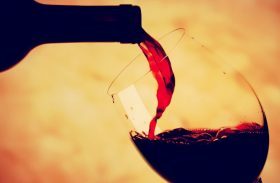 Merlot or Cabernet: Which Taste Do You Prefer? 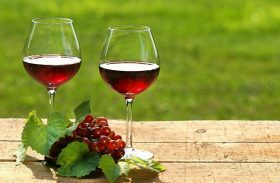 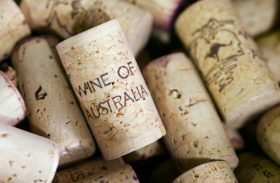 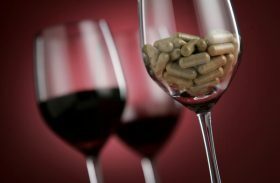 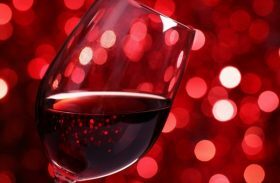 Shiraz or Syrah Wine – Is There a Difference? 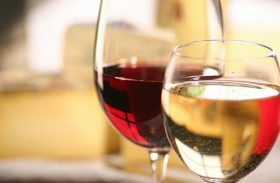 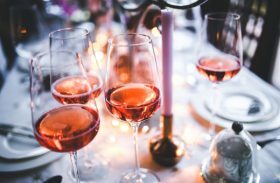 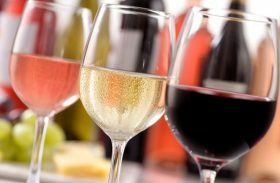 Red or White Wine: Which is Healthier? 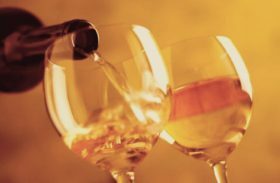 Pinot Grigio and Chardonnay are probably the two most popular types of white wines. 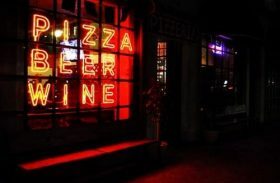 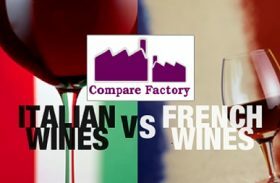 They look almost the same when in a wine glass, but have different tastes and characteristics….